Cala Millor is the largest holiday resort on the east coast of Mallorca. The town has gradually become one with the smaller holiday resort Cala Bona, north of Cala Millor. 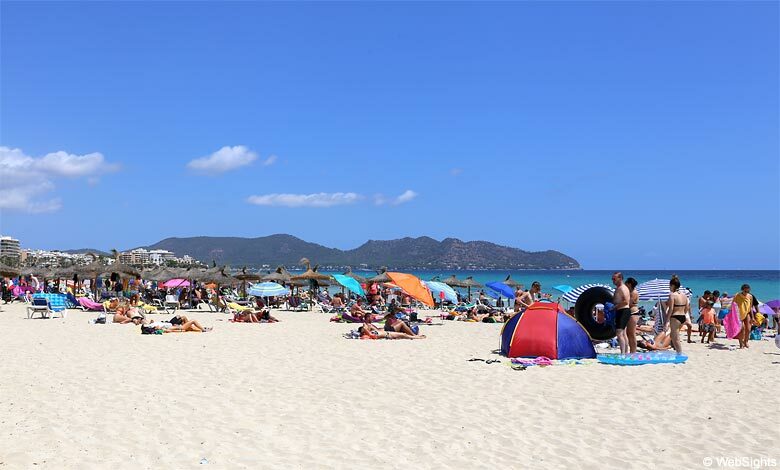 Directly translated, Cala Millor means ‘the Better Bay’ and the beach is actually one of the best large beaches on the east coast of Mallorca. The beach is more than one kilometre long and quite wide. The sand is bright and fine-grained and the water is clean and clear. However, the relatively open bay means that there may be days with sizeable waves. The beach has all the expected facilities, such as sun lounges, sunshades, showers and toilets. 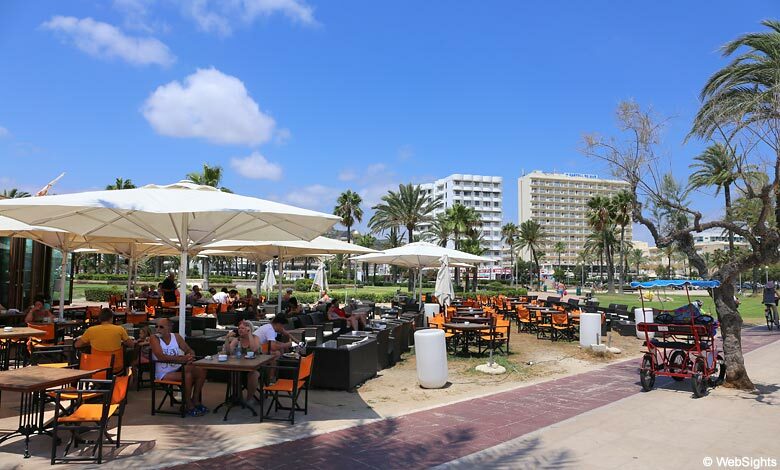 Along the beach, there is a lovely seafront with restaurants, cafés, bars and tourist shops. The seafront leads all the way to the next town, Cala Bona. Behind and parallel to the seafront, there is a pedestrian street, which also offers a tempting selection of restaurants, cafés, bars and shops. The beach has lovely sand and shallow water, which makes it almost perfect for children. However, be sure to keep an eye on the waves, which often cause undercurrents. 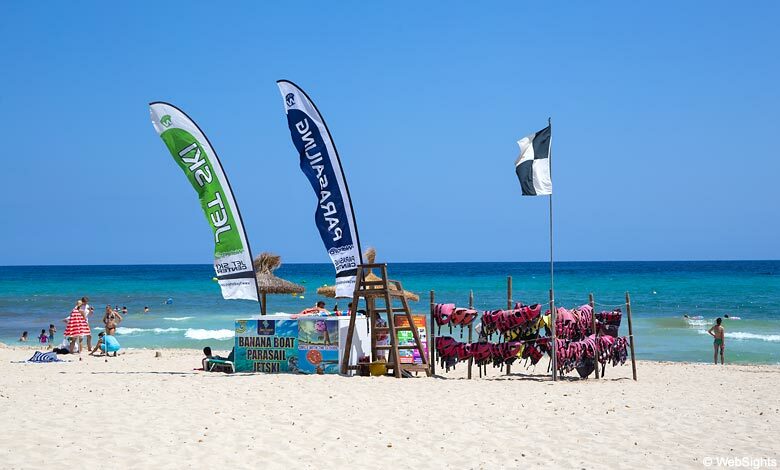 At the beach in Cala Millor, you will find all sorts of water sports, such as jet skis, banana boat and parasailing. There is also a windsurfing school at the beach. There are many restaurants and cafés along the wide seafront. Two of the best restaurants are the Italian restaurant Sapori d’Italia and the more Spanish-inspired Toni’s Restaurant. 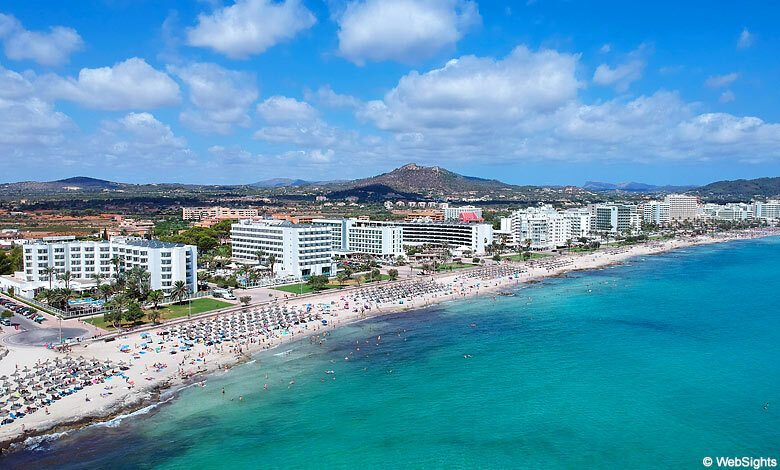 Cala Millor is the largest holiday resort on the east coast of Mallorca. It was one of the first holiday resorts, and in the beginning, it was very popular among German tourists. Recently, the share of tourists from other countries have increased significantly, including from Scandinavia and the Netherlands. Along the seafront with its palm and pine trees, you will find many big and family-friendly hotels. Even though Cala Millor is an older holiday resort, most of the hotels are of high standard. The town has a large selection of restaurants, cafés and bars. There are also many shops, most of them along the pedestrian street. Visitors, who need a change from the beach life, can take one of the many boat trips or go to Porto Cristo, home of the popular dragon caves. The nice, long beach in Cala Millor. 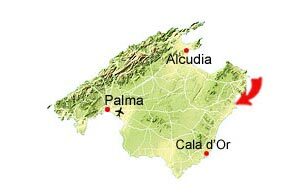 Cala Millor has almost been integrated with Cala Bona to the north. To the south, you will find Sa Coma, but these two towns are separated by the uninhabited peninsula Punta de n’Amer.